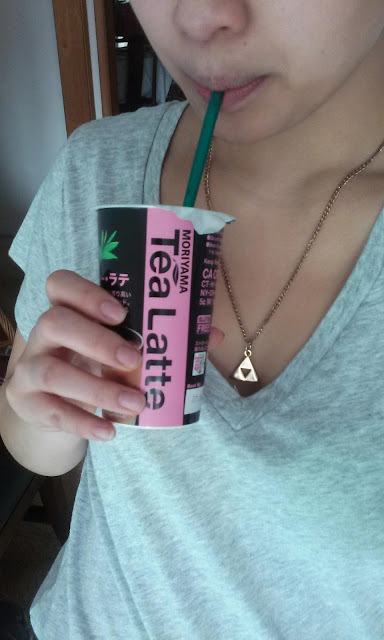 Today's post is on a cute little to-go drink that I was able to receive a sample of to test out. 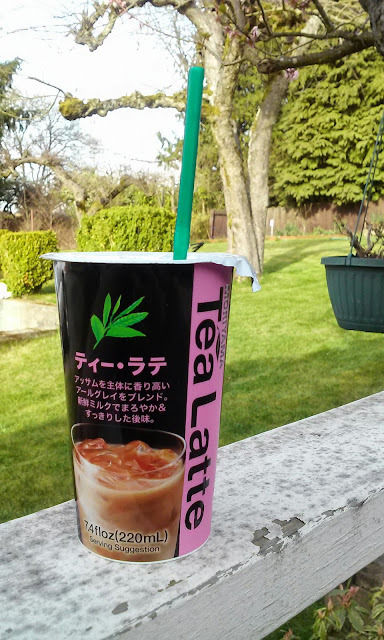 This product is basically a milk tea to-go that is to keep refridgerated. This little cup has a straw that comes with it so you just poke it over the seal on the top when you are ready to drink it! As you can see below, this item isn't very large and does in fact only contain 220 ml (smaller than your regular Asian drinks that come in 500ml bottles. This drink retails for around $2. 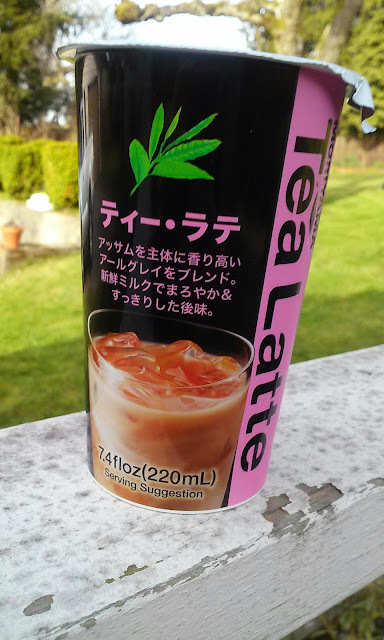 I thought this would taste like the infamous Royal Milk Tea with the stronger and more fragrant black tea flavor, but, it certainly wasn't. The tea flavor wasn't strong enough in my opinion and kind of got lost in the mix with the milk and sugar. The concept behind this product is great, but the drink itself I am impartial too. I had it just right out of the fridge and I did shake well per instructions. It was a good product to try, but nothing I would buy for myself since it lacked the robust tea flavor I was looking for. If you are curious to try this product, I would check your local Japanese or Asian grocery store if you have them around! Do you like Japanese drink products? What are your favorites?